Our fourth monthly podcast looks at toxic workplaces and how charities can ensure they are effectively supporting staff. Rebecca Cooney is joined in the studio by Shaista Aziz, co-founder of the NGO Safe Space, and Susannah Drury, director of policy, research and people at Missing People, who chat about the recent rash of reports on charities with toxic work environments. They discuss what a toxic work environment is and what staff can do to change it. Missing People was named as one of The Sunday Times' top 100 non-profit organisations to work for, so Susannah explains how charities can create a positive atmosphere. And finally, with a charity pay study published in the latest edition of Third Sector, news editor Andy Ricketts takes to the streets of Twickenham to find out what the general public think about executive pay. 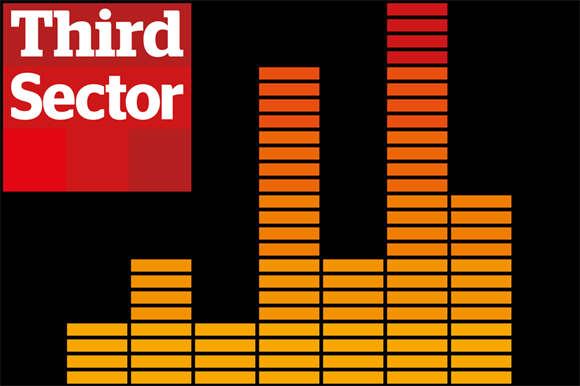 If you have comments on this edition of the podcast, please let us know your thoughts on Twitter at @thirdsector or email us at thirdsector@haymarket.com. We would like to thank our guests for joining us.